Categories: Space, Avionics, Defence, Transportation, Passive Components, Capacitors, Film Capacitors, General Use Brand: Exxelia SAS [Technologies]. 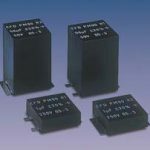 Eurofarad range of professional capacitors is designed for use in electronic circuits and for power electronics. 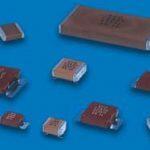 EUROFARAD manufactures film capacitors using most of the technologies available, especially polyester, polypropylene and polycarbonate films which have good intrinsic properties suited to certain applications where current, temperature, power and high voltage are very important parameters. 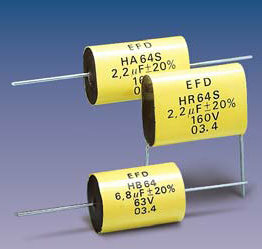 Eurofarad film capacitors are obtained by winding two or more layers of dielectric plastic film and metal foil. The metal layers are applied by evaporation under vacuum on the dielectric ( metallized film capacitors ) or consist of separate metal foils (film-foil capacitors). Generally, the coils of each of the metal foils are interconnected by a deposit of several metal alloy layers. The leads are connected by soldering or brazing. 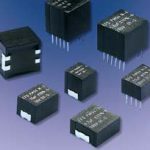 One of the principle characteristics of tmetallized Polyester capacitors is their small size. This is due to the properties of the film used : high dielectric constant and high dielectric strength. They also have excellent self-healing properties. 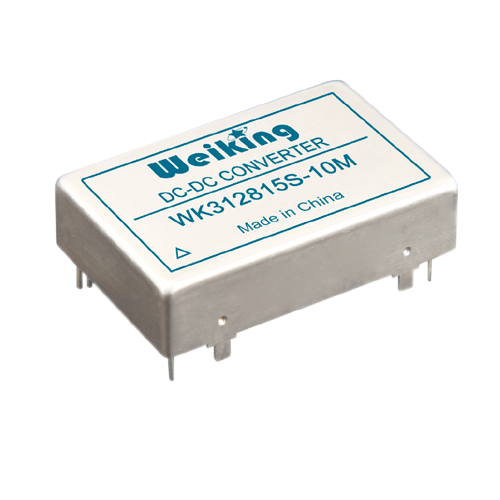 They may be used in A.C. sinewave or non sinewave applications.